Here at Laissez Faire Today, we like to think in terms of the macro trends — and how they will affect the world-at-large. And, of course, how you can take advantage of them to live a freer, more prosperous life. Two books that’ve guided our thinking in this respect, which we suggest all LFT readers bone up on, are The Sovereign Individual by James Dale Davidson and Lord William Rees-Mogg and The State in the Third Millennium by the Prince of Liechtenstein, Hans-Adam II. Combined, they offer a vision of the future that’s closer, and much more dramatic, than many think. “If you look at the development of the last few decades,” Hans-Adam says in a Washington Times interview, “we are seeing many large empires falling to pieces. But not only empires, such as colonial empires and the Soviet empire, but also smaller states, like Yugoslavia and Czechoslovakia. I think it is a process that is not going to stop. “Since the Middle Ages we have been in a consolidation process that has produced large states or empires. After World War II we have seen a change in this trend. This will accelerate. 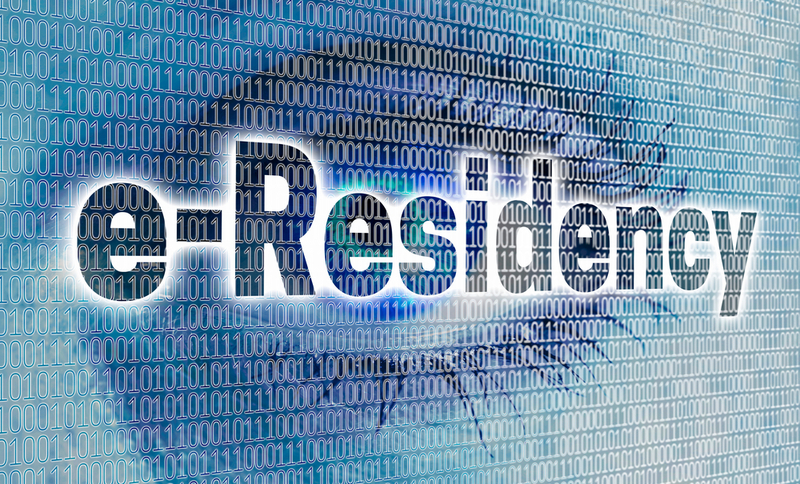 Estonia’s e-residency is the first example of these new “mechanisms” of social organization. In short, the e-residency program is a way for global citizens to establish location-independent businesses. Although Estonia’s e-banking isn’t currently available for U.S. citizens (wonder why…), U.S. citizens can still apply for e-residency and, as I understand it, establish a location-independent business. For location-independent Americans, this offers an opportunity to save on taxes by making your business location independent, too. If you make more than $100,000, says Black, there’s a way to defer your taxes indefinitely, until, that is, you sell the company. The world is changing. And although this will be far from a smooth transition, I believe it’s the best time to be alive for freedom-minded individuals who can stay ahead of these trends.